EOS is Ranked No.1 in China! On May 17th, the Chinese government published its public Blockchain and cryptocurrency ratings. 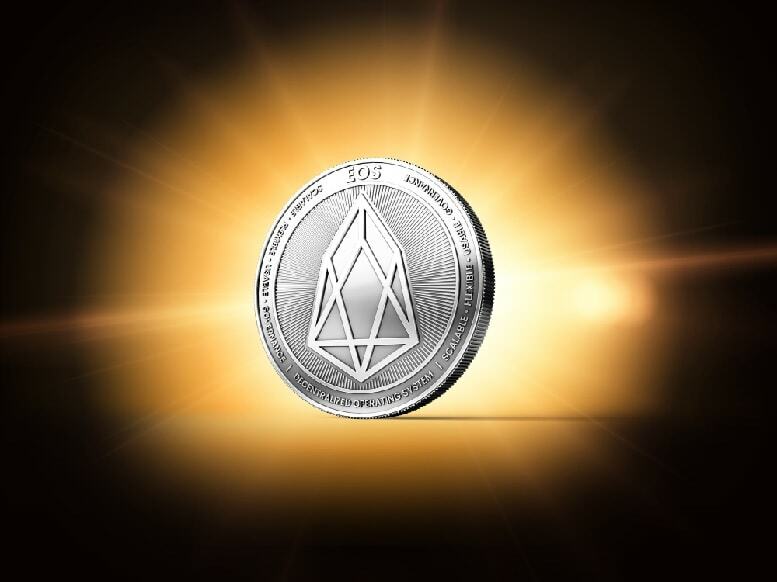 Initially, it gave the coveted no.1 spot to Ethereum, but now it has EOS ranked no.1. A second round of the rating list has been released and Ethereum has been pipped to the post by none-other-than EOS (Perhaps the Chinese government changed its mind?). Bitcoin was nowhere to be seen in the top ten of either round of the list. This understandably has frustrated many cryptocurrency industry members.